K-Seal provides a permanent head gasket repair for most common head gasket failures. What are the Symptoms of Head Gasket Failure? Taking this long to spot the problem will hit your wallet hard, because the only thing you can do is take the car to a mechanic and get a quote for replacing the gasket and associated engine damage. It’s not the cost of the new gasket that’s the problem – it’s the labour costs involved in stripping the engine. In some cases, the engine may have to be completely replaced because of excessive damage caused by prolonged heat exposure, thanks to the blown head gasket. How Much Will Head Gasket Repair Cost at a Garage? Repairing a blown head gasket is any motorist’s worst nightmare. With the cost of head gasket repairs running into thousands, it’s often easier and cheaper to scrap the vehicle than it is to have it repaired. The high costs involved generally stem from the amount of labour required to sort the problem out, rather than the cost of a replacement part, which is actually comparatively low. It’s an extremely time-consuming task because the engine head has to be removed and then replaced, and the more time a mechanic is forced to spend on that job rather than something else, the more they will charge you. 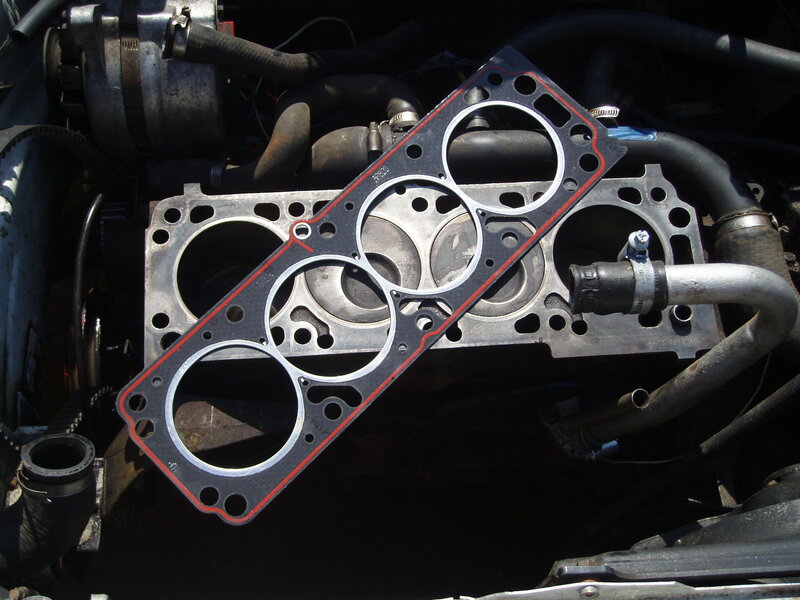 The cost of repairing or replacing head gaskets will ultimately depend on the speed at which the problem is identified. The longer you wait before going to the garage, the more you can expect to pay to get back on the road again. On that note, the garage you choose will also depend on how much you can expect to pay – while there shouldn’t be too much difference in the prices you will be advised to pay, it will probably be worth your time getting a few quotes from local mechanics so you can be sure of getting the best deal.